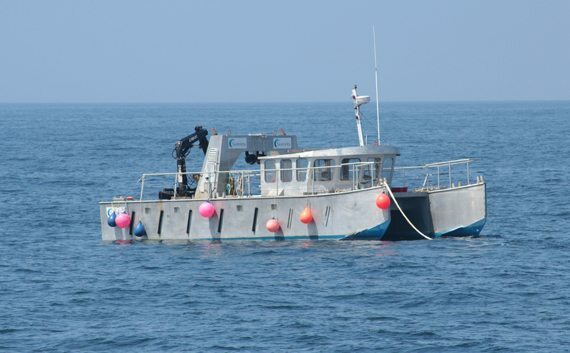 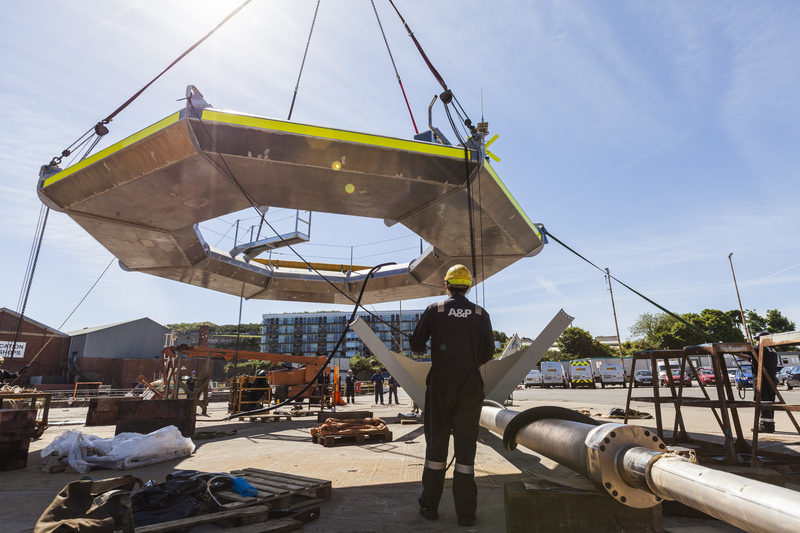 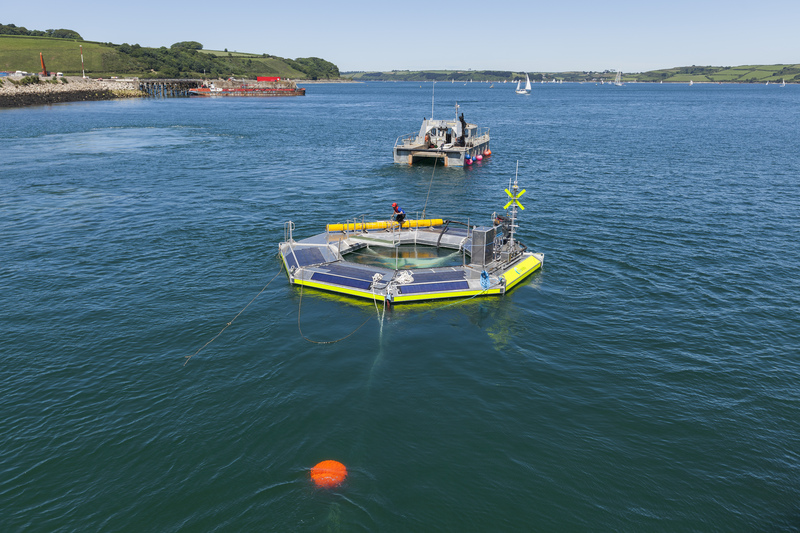 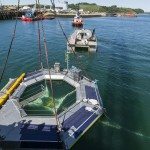 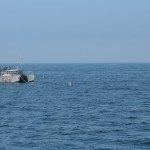 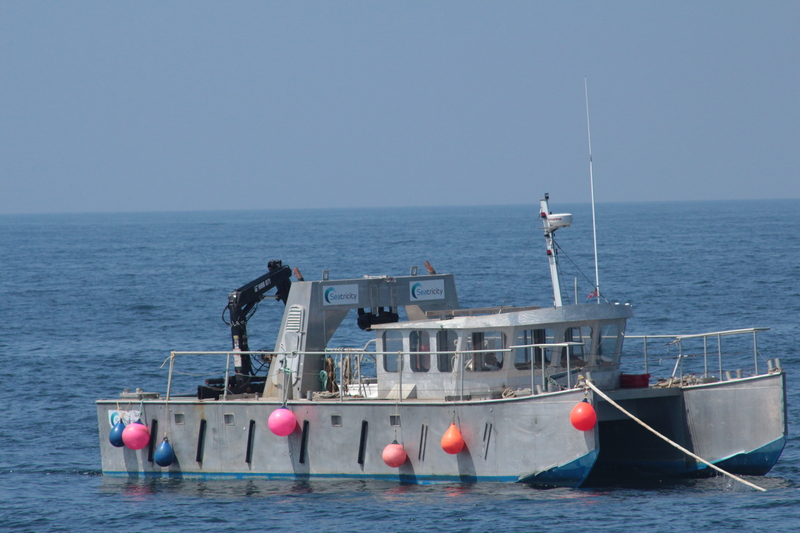 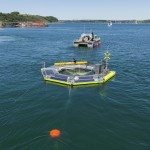 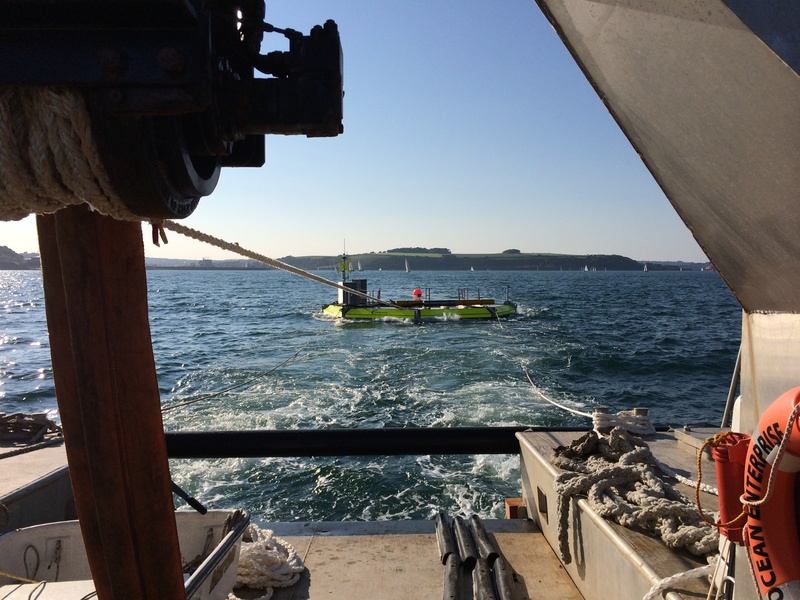 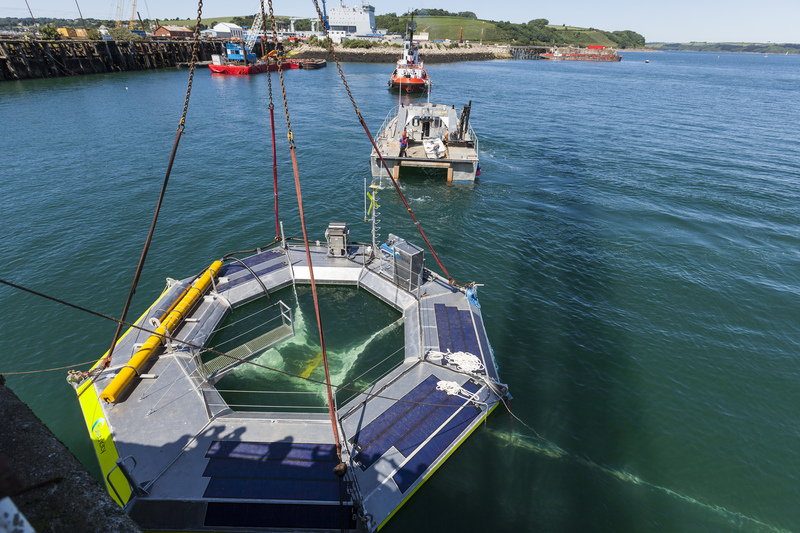 eatricity has made a ground breaking move by commissioning its own installation vessel specifically for testing its Wave Energy technologies. 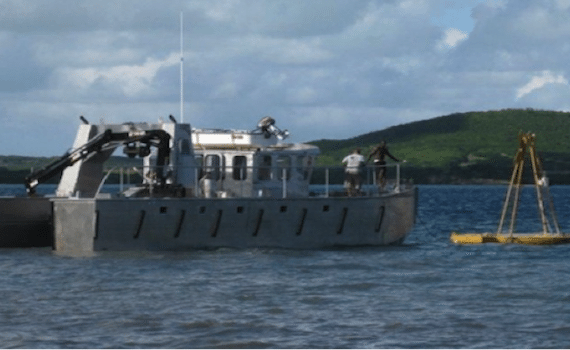 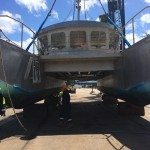 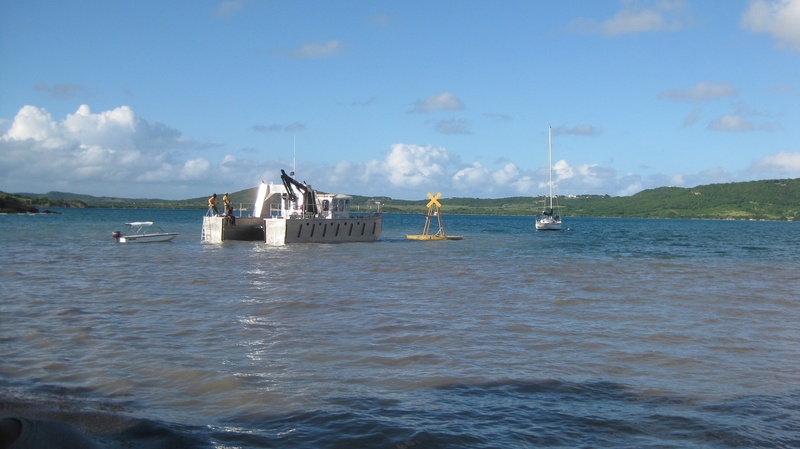 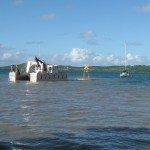 In what is believed to be an industry first the company has commissioned a specialist boat yard in Antigua to build a 15m aluminium catamaran entirely tailored towards the operations that will be required for multiple deployments of the wave energy technology prototypes and demonstrators over the next few years. 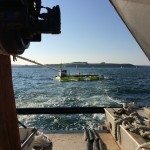 The vesel will have some innovative features to enable low cost repetative oiperations as the companys wave technology is developed. 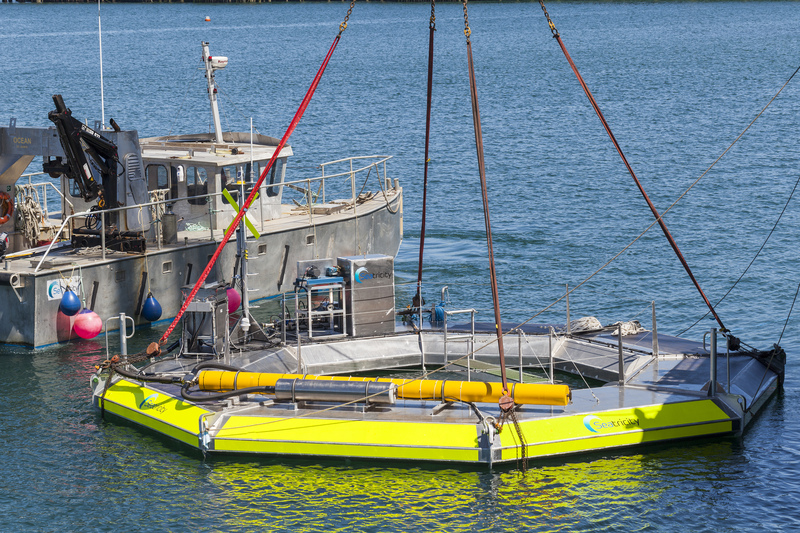 It will also be built to MCA workboat codes and posess full electronic and safety features to enable it to work anywhere in the world. 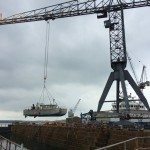 This capability will be supplamented by a 10t marine crane, 20t overhead main winch, and 2t deck winches in addition to a sliding work deck floor enabling direct lifting and deployment of loads up to 20t. 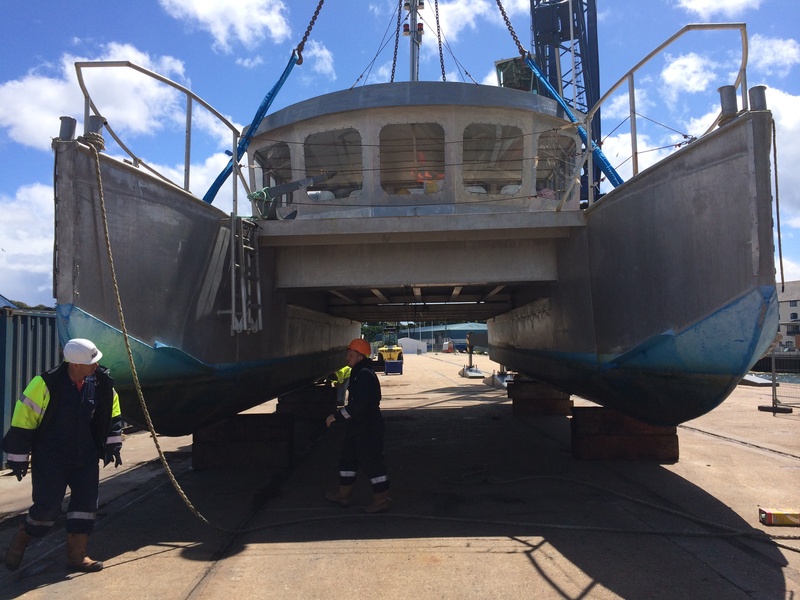 The vessel itself will be powered by two 250HP John Deere engines and be capable of 12+knt cruising speed with a range of 2000nm. 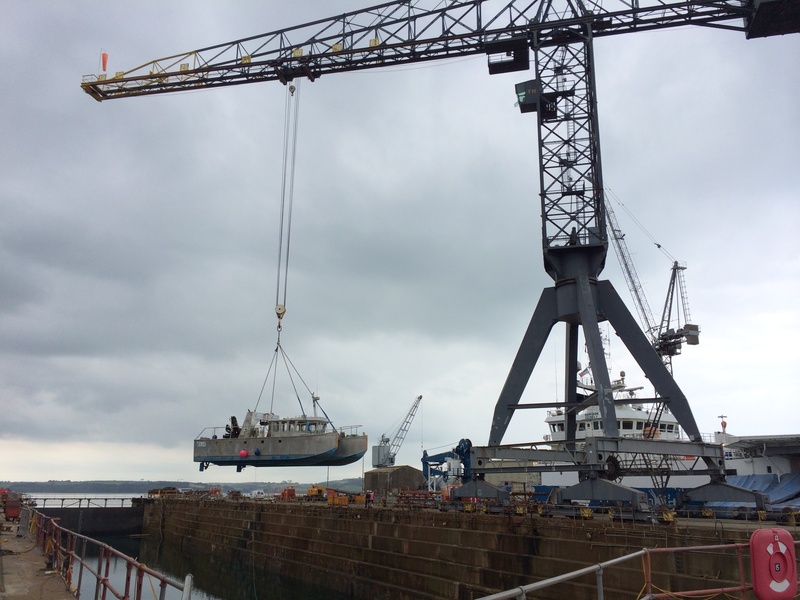 The keel of the vessel has been laid and sea trial are expected to commence in 3 months. 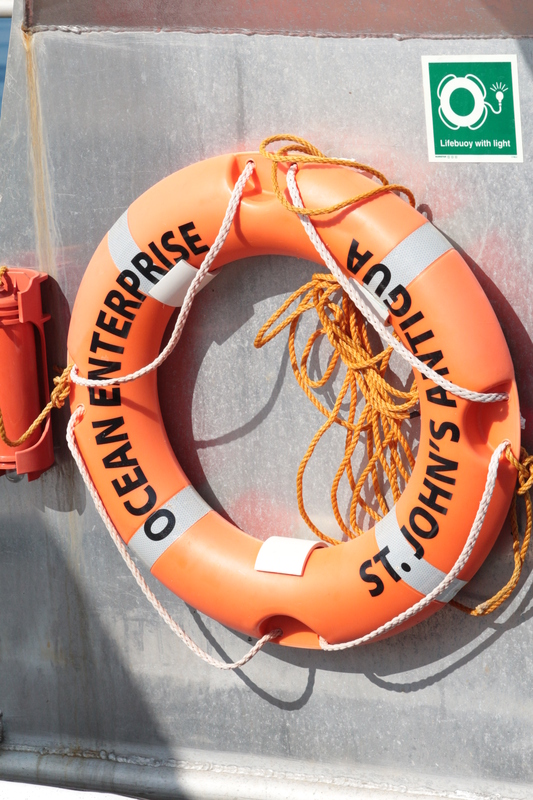 cean Enterprise has now been delivered and is proving a valuable asset for Seatricity. 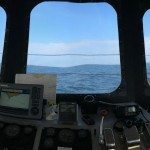 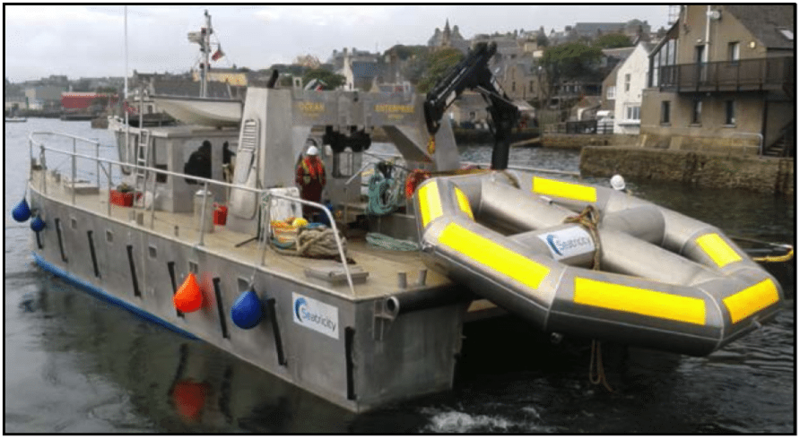 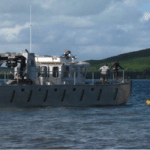 The vessel has been used both at EMEC in Orkney and at Wave Hub, proving to be as rugged and untilitarian in both locations as it previously was in the calmer waters of Antigua. 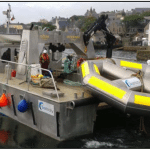 OE has proven its worth to more than just Seatricity having been chartered by other developers and marine contractors during its two year stay in Stromness, Orkney. 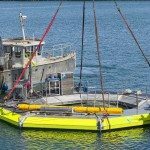 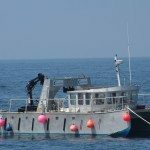 Seatricity is now considering designs for a larger vessel capable of delivering array scale deployments in the future. 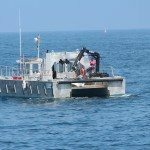 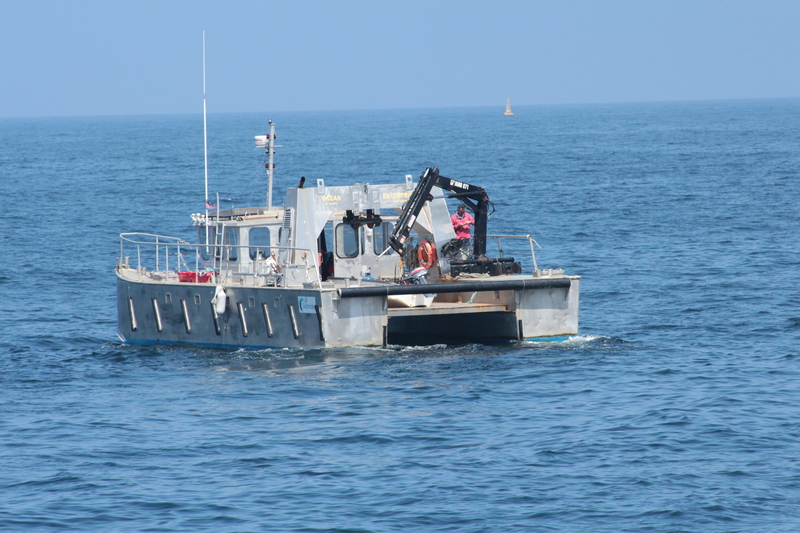 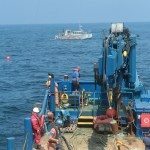 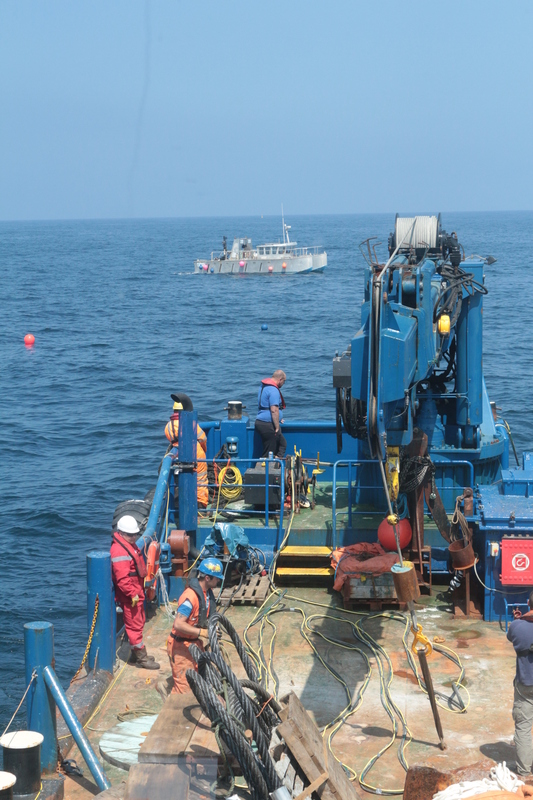 Please click on the thumbnails below to see Ocean Enterprise in action. 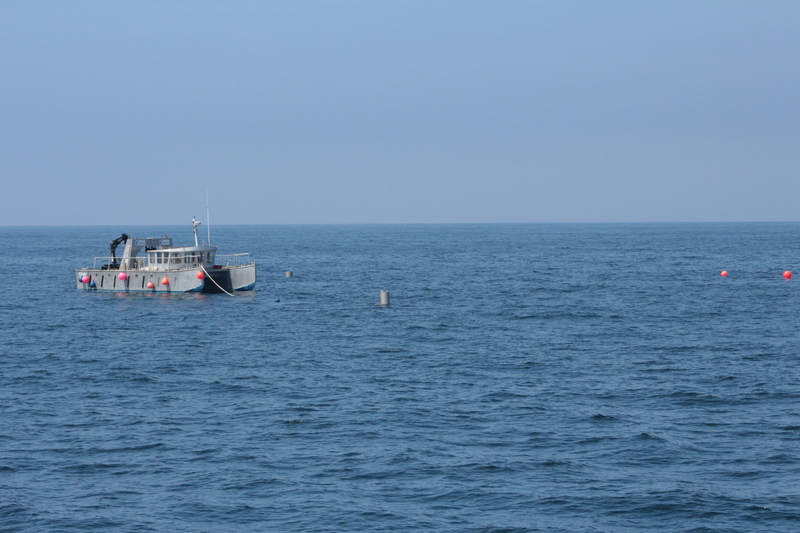 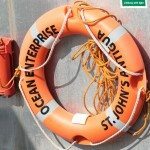 Please follow this link to see where Ocean Enterprise is today…..